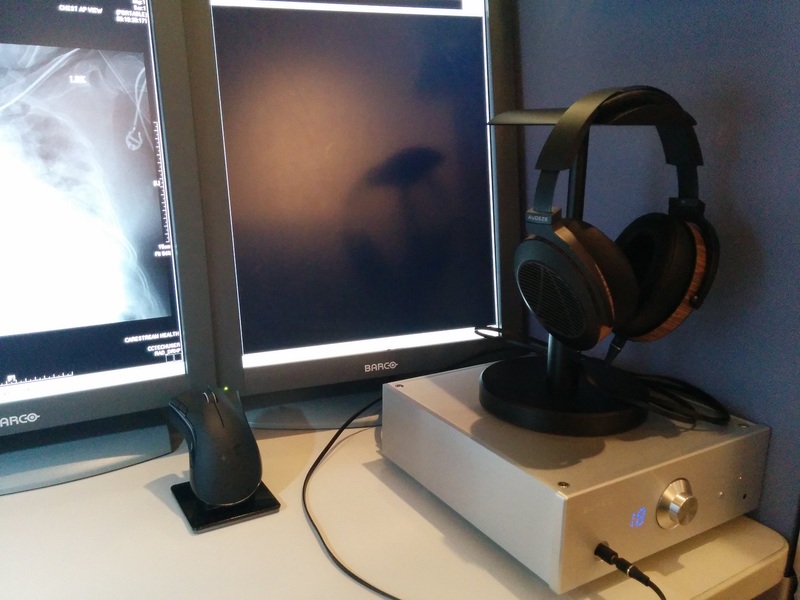 I’m using my recently-acquired Burson Conductor Virtuoso USB DAC headphone amp with the ESS 9018 DAC module at my hospital office PC, driving the Audeze EL-8 open back headphones. Classical compositions are wonderfully clear and detailed without any hint of sibilant notes or fatiguing sharpness. The background noise is nigh-on undetectable even at high volumes when not playing music, although I would imagine headphones with higher impedance than the EL-8 would have even blacker backgrounds. All in all, a wonderful product to own, many thanks to the Burson team!